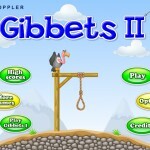 Aim And Shoot Physics Puzzle Notdoppler Click to find more games like this. 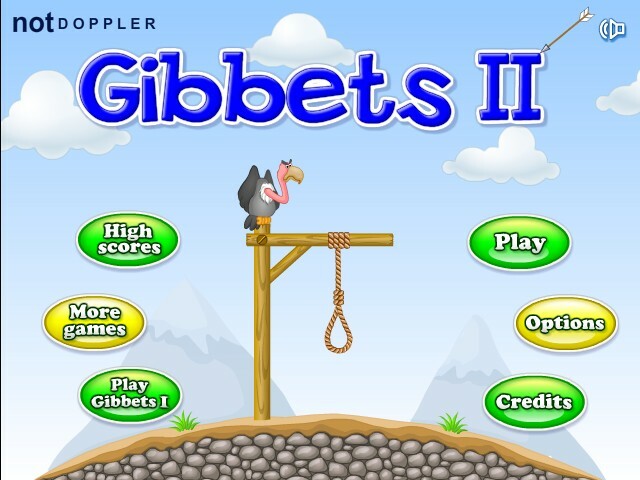 Your task in this sequel to Gibbets, a popular skill game, is to save the innocent people being hung by shooting the nooses with your bow and arrows. Be sharp, his life is hanging on the balance. 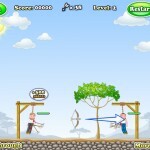 Use YOUR MOUSE to aim and shoot. 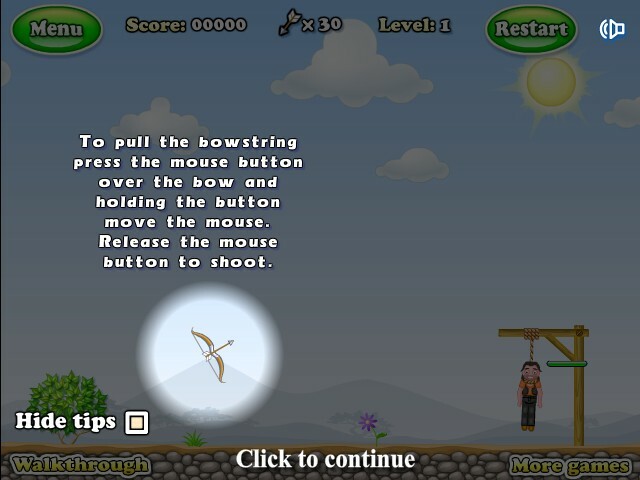 To pull the bowstring click and hold LEFT MOUSE BUTTON over the bow and move your mouse to aim. 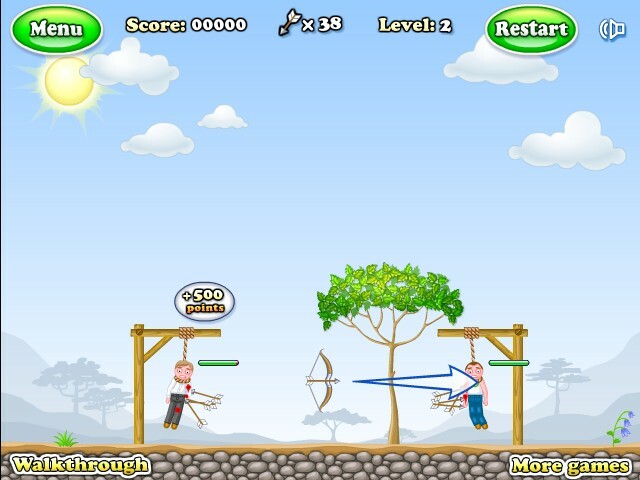 Release the button to shoot. 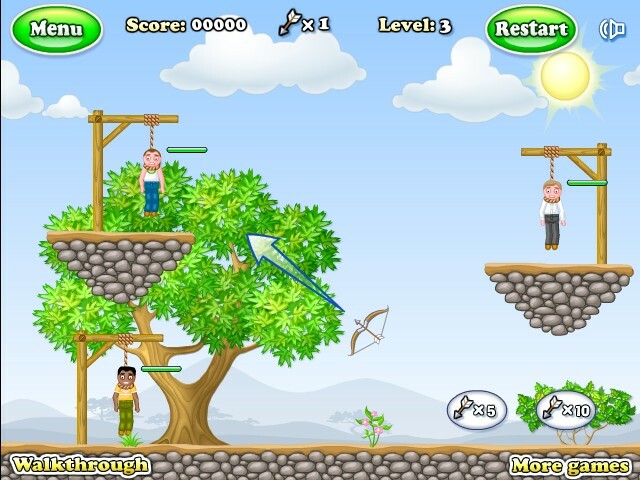 You will get a star if you pass the level without injuring anyone. Have fun!